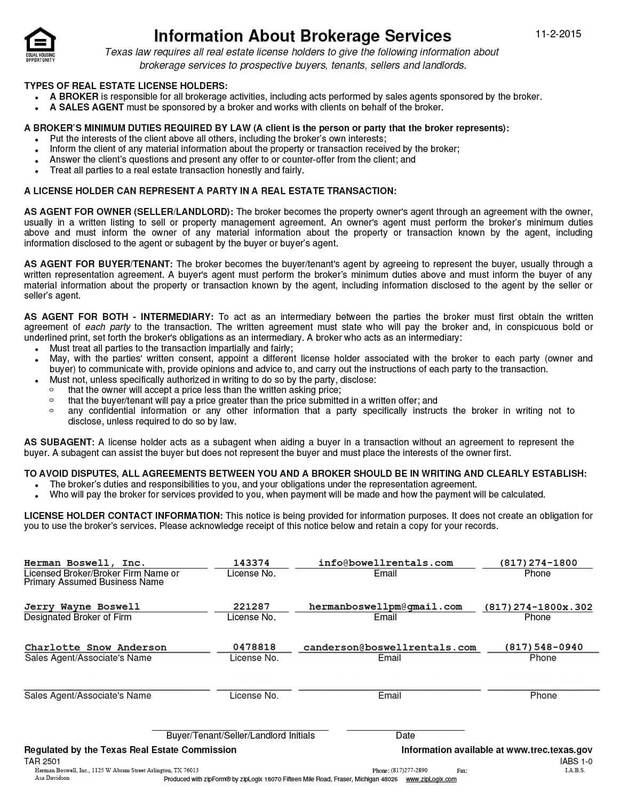 Dalworthington Gardens Texas - Does HBPM has homes for rent near me? Dalworthington Gardens Texas is a community that was established in 1934 as a subsistence homestead project during the Great Depression under the authority of the National Industrial Recovery Act as part of the Subsistence Homesteads Division. The purpose of the homestead program was to help families attain a better standard of living through a combination of part-time industrial employment and subsistence agriculture. Dalworthington Gardens Texas was one of five such projects located in Texas. Its inclusion in group was at the suggestion of Eleanor Roosevelt, who happened upon the area while visiting the Fort Worth family of the woman to whom her and President Roosevelt’s son Elliot had become engaged. Of the five sites selected for this program, Dalworthington “colony” as it was originally called, is the only one still in existence today. Since it has been in constant operation from its inception, it maintains its original zoning regulations, which allow subsistence farming and livestock on any lots over one half acre that remain owned and occupied from the time the zoning was first put into effect. According to the United States Census Bureau, the city has a total area of 1.8 square miles. The town’s northern border adjoins Pantego; both towns are completely surrounded by the city of Arlington. As of the census of 2000, there were 2,186 people, 747 households, and 622 families residing in the city. The population density was 1,193.8 people per square mile. 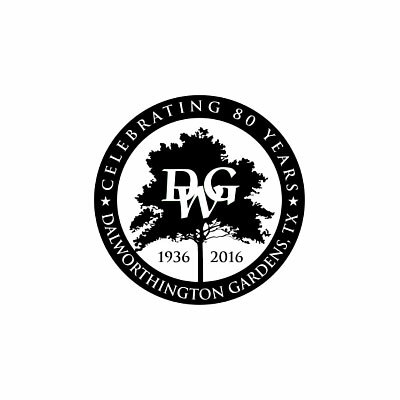 Real estate prices in Dalworthington Gardens are as diverse as the many things there are to see and do around the city. Homes and condominiums can be had for under $100,000 while those seeking more luxury accommodations can find properties for $300,000 and up. Rentals run along the same wide scale, from affordable to upmarket.